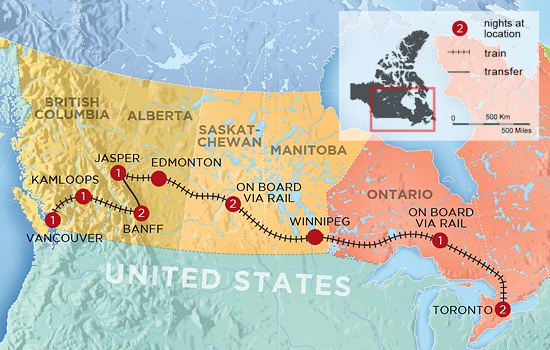 Travel across Canada in luxury and style on this great journey that brings together the east and west of the country. In just over a week you will get an amazing glimpse of some truly breathtaking landscapes while discovering the sheer scale and immense natural beauty of Canada. 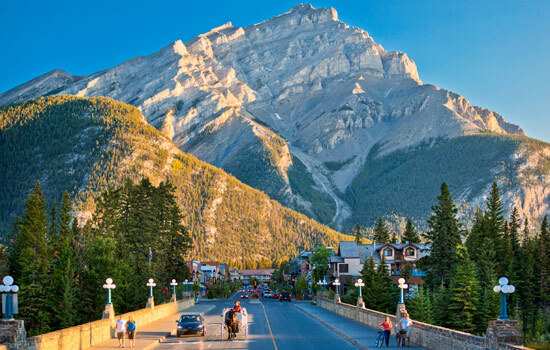 Visit the majestic mountain peaks of the Rockies, the endless skies of the Prairies and the big city lights of Toronto. This hotel is one of the classic historic Fairmont properties, close to dining and shopping and only a few minutes away from Union Station. The hotel offers several luxurious facilities for guests, including a bar, a health club, a restaurant and a shop. Meet your friendly driver at the Vancouver International Airport, and enjoy your private transfer to your downtown Vancouver hotel. 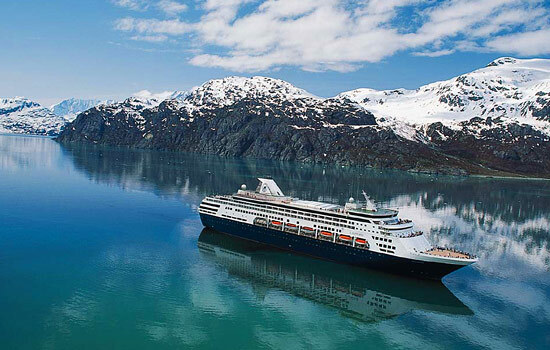 Take in the ocean-spiced air and marvel in awe at the surrounding coastal mountains juxtaposed with stunning skyscrapers. We’re so happy you came to visit the home of Fresh Tracks Canada! Bright and early this morning, you will be transferred to the Rocky Mountaineer station in time for your journey into the Canadian Rockies. Over lunch you’ll climb the steep Fraser Canyon, past the thundering water of Hell’s Gate, and take a trip through the high desert of British Columbia’s interior. Relax, chat, read, or stretch your legs along the train. The second day onboard the Rocky Mountaineer, anticipation builds over breakfast for your first sighting of the high peaks of the Canadian Rockies. 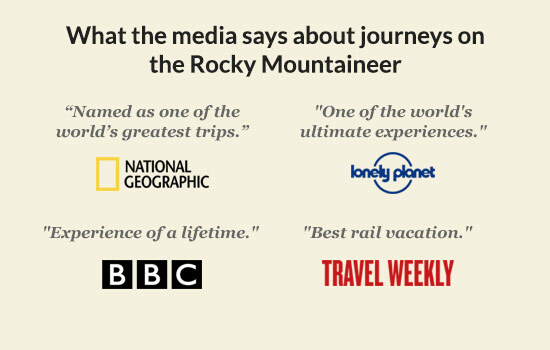 Along the way you’ll learn about the history of the Canadian Rockies, and the railroad. Keep your eyes peeled for elk, bald eagles and bears. This evening your train pulls into the town of Banff. Banff is a unique destination, it is a UNESCO World Heritage Site with the charm of a small mountain community. Surrounded by mountain parkland and wilderness, the community shares its space with the local wildlife. Visitors have the choice between the most rugged of outdoor activities, easy walking and hiking, or world-class arts and culture displays. Today enjoy a change of pace. Fill your lungs with cool, fresh Rockies air and head out for a day of exploration. Explore the historic sights, hear the folklore, and visit scenic viewpoints surrounding the Banff town site. Discover the secrets of this majestic mountain town by taking in the sights, snapping photos and enjoying short walks to view points on the many stops with your guide. 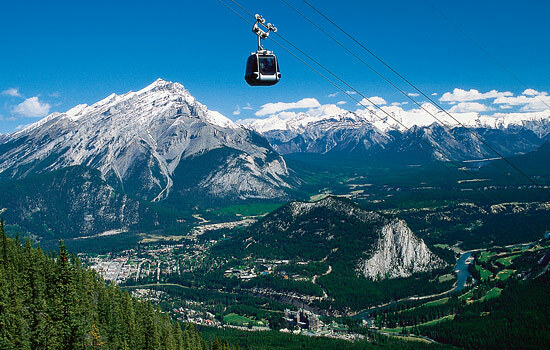 Insider tip: There is so much to see and do in Banff that many guests wish they could stay longer. 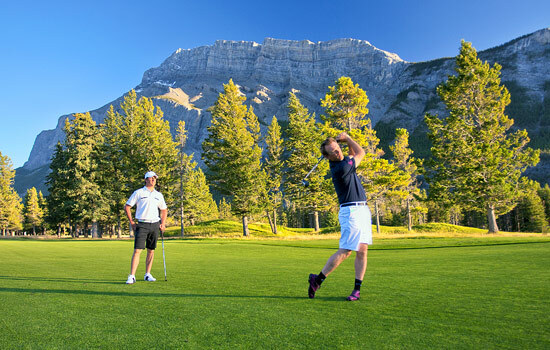 Ask your Vacation Advisor to add more nights in the Rockies to explore Banff and the surrounding areas. 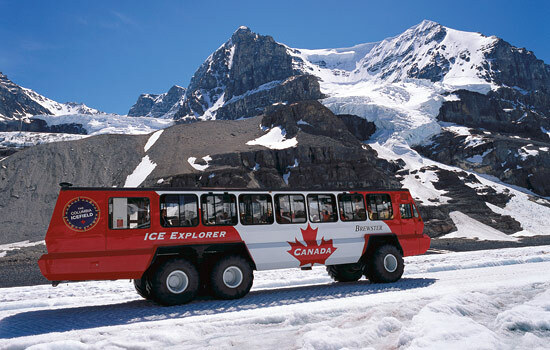 Travel through the heart of the Canadian Rockies, to discover spectacular glaciers, cascading waterfalls, turquoise lakes, alpine meadows, and vast mountain valleys. 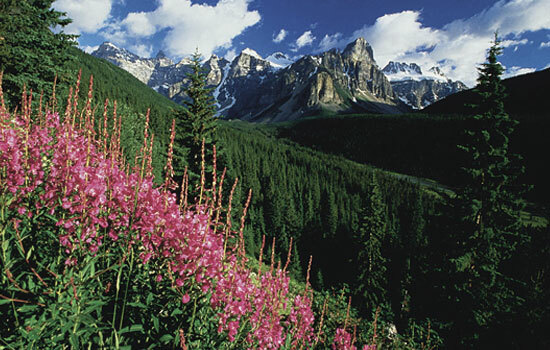 Jasper’s wide-open valleys are enticing to a variety of wildlife and are incredibly breathtaking. Spend the morning at leisure exploring Jasper. 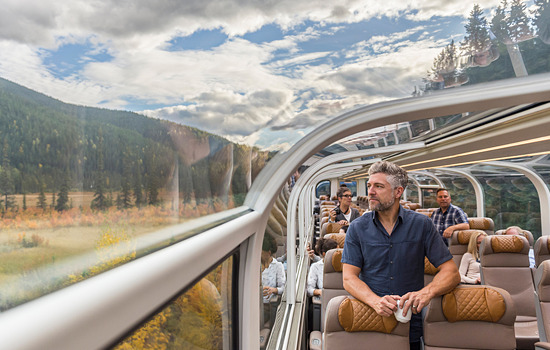 Today you are transferred to the train station where a cabin with a large picture window and seats that become a comfortable nighttime bed awaits you on VIA Rail’s Canadian Train. Your across Canada train vacation continues as you leave the Rockies and slowly glide into the Canadian prairies. 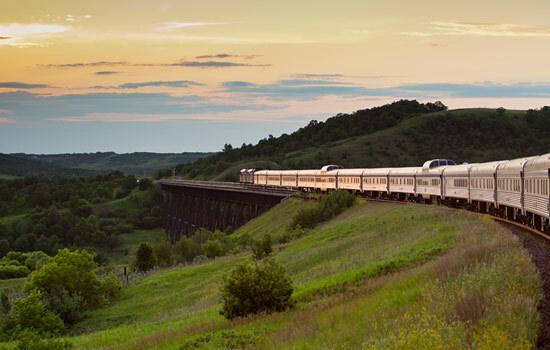 The scenery changes as you travel across the undulating plain of the Prairie Provinces. Settle into your seat and enjoy watching the sights from your window. The rich yellows and gold of the prairies are illuminated in the sunlight. In the distance, you spot a lone red barn surrounded by a wooden fence which strikes you as uniquely beautiful. Overnight on board in your private cabin. Your train pulls into the heart of Toronto today. 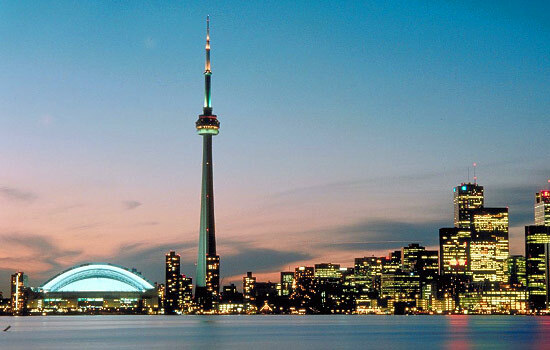 Spend an evening enjoying the quaint and colorful neighborhoods, wonderful ethnic restaurants and bars, museums, Broadway shows, concerts and galleries of Toronto. Join a VIP small group tour to see one of the great natural wonders of the world – Niagara Falls. The Hornblower Voyage to the Falls takes you close enough to the falls to feel the spray on your face. Nearby Niagara-on-the-Lake is a charming Canadian town, and the perfect place to unwind on your vacation. With a dedicated driver plus guide, you’ll enjoy a premium sightseeing experience. 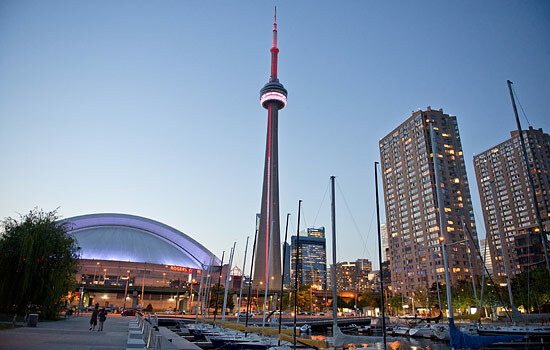 Get a feel for the city of Toronto and discover the highlights quicker by traveling by bicycle. Your local guide will show you the must-see cultural landmarks and major attractions as well as local favorites. Much too soon, your across Canada train vacation comes to an end as you leave the fresh air and colorful sights of Canada behind. Insider Tips: Add a few extra nights to go experience Montreal and its French-Canadian flair! Your Vacation Advisor can customize your trip to your liking. 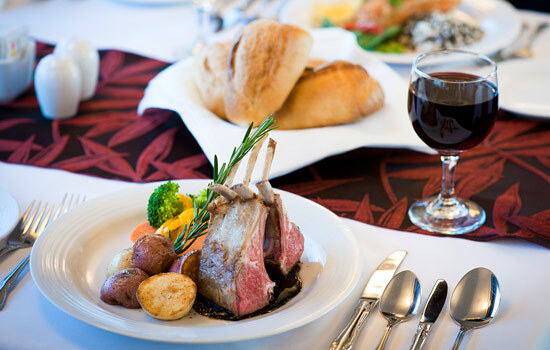 ✔ Comfort and Superior levels are paired with SilverLeaf service on the Rocky Mountaineer train. Deluxe level is paired with GoldLeaf service. 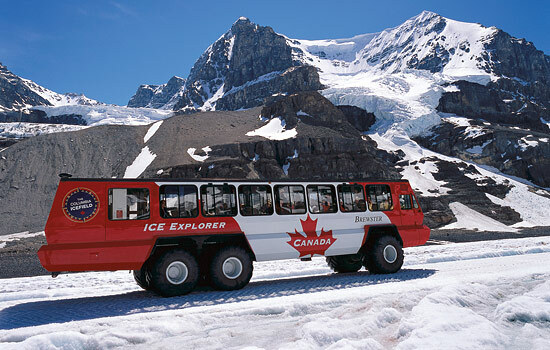 • Icefields Parkway tour is available from April 25 till October 6, 2019 departures, coach transfer will be substituted outside of these dates. • Upgrade, or mix and match hotel and lodge accommodations. 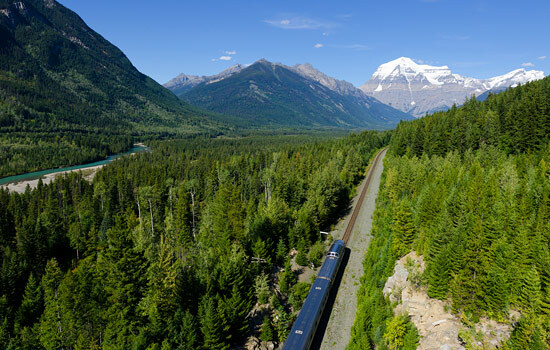 • Ask us for first-hand advice on rail upgrades, on the Rocky Mountaineer and the Canadian Train. 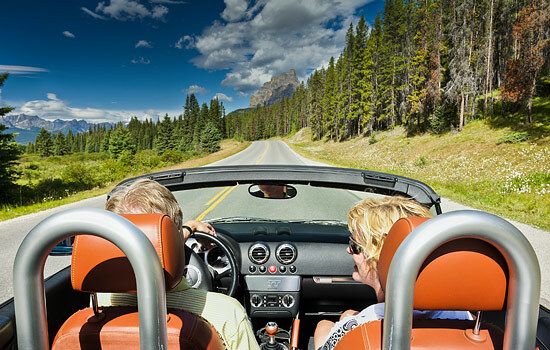 • Ask us to arrange a car rental, and drive through the Rockies at your leisure. 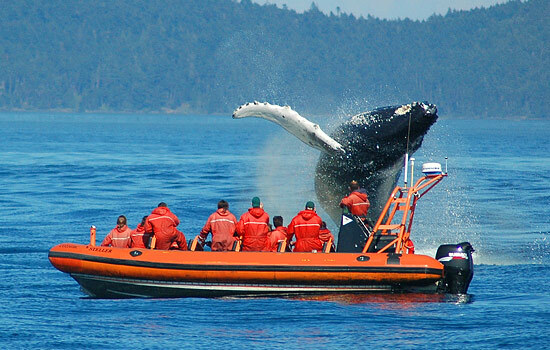 • Add on a few days in the charming capital of British Columbia - Victoria, along with a tour of the world famous Butchart Gardens. • Add on a couple day sightseeing tour of Quebec City or Montreal in Eastern Canada. • Trip includes 2 nights in Jasper and 1 night in Toronto if starting in Toronto – please inquire for exact trip pricing and dates from Toronto.